I've previously mentioned journalist Gene Demby's PostBourgie podcast. 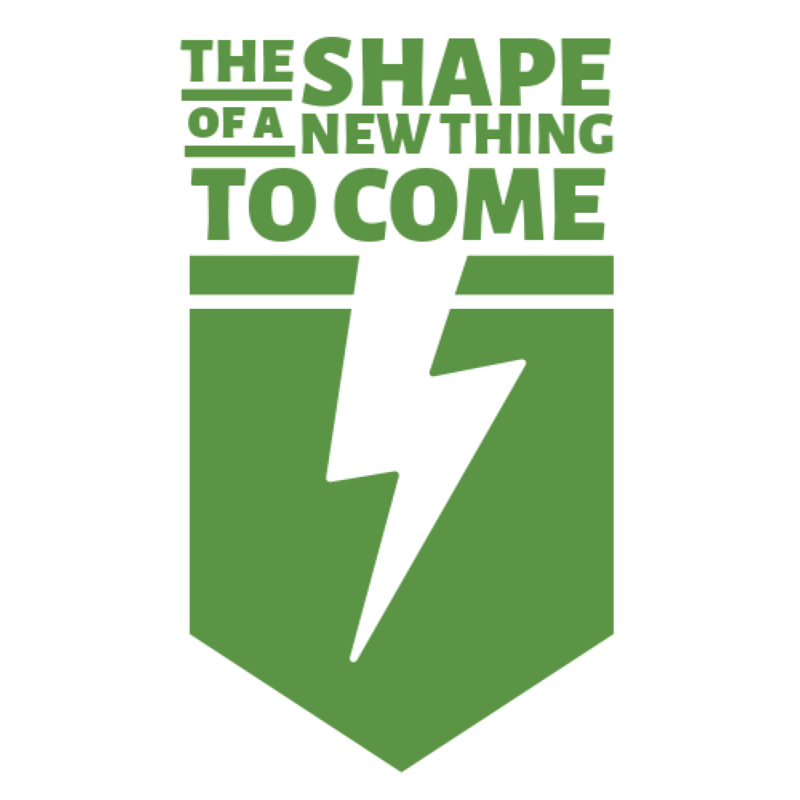 Well, he has another podcast at NPR that's taking off. 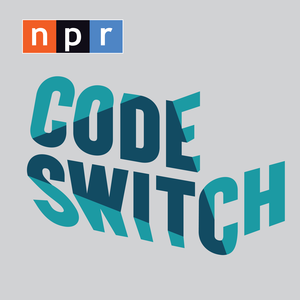 Code Switch is a podcast on race and identity. It's honest, provides a perspective from voices not yet heard enough in journalism. Check out their most recent episode, "Black and Blue" for some heartfelt reporting on the recent race related madness in our country.